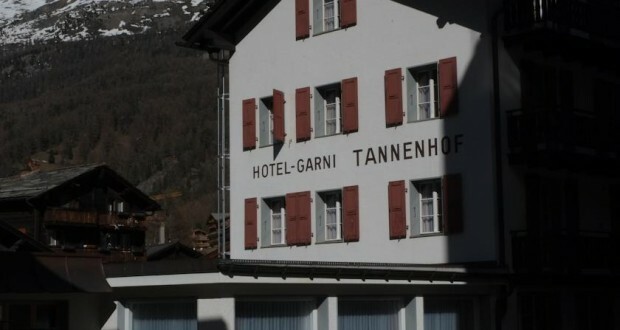 Welcome to the Hotel Tannenhof in the world famous health resort of Zermatt. The hotel is located right in the centre of Zermatt, in a quiet location directly on the Bahnhofstrasse, just 5 minutes walk from the station. Our establishment is noted for its history, its genuine hospitality, the simplicity, functionality and cleanliness of the facilities, and our top-quality breakfasts. It only takes a few minutes for you to reach the various mountain railways that serve as the starting point for such activities as hiking, climbing, skiing and biking etc. We would be happy to provide further information and look forward to welcoming you here soon.